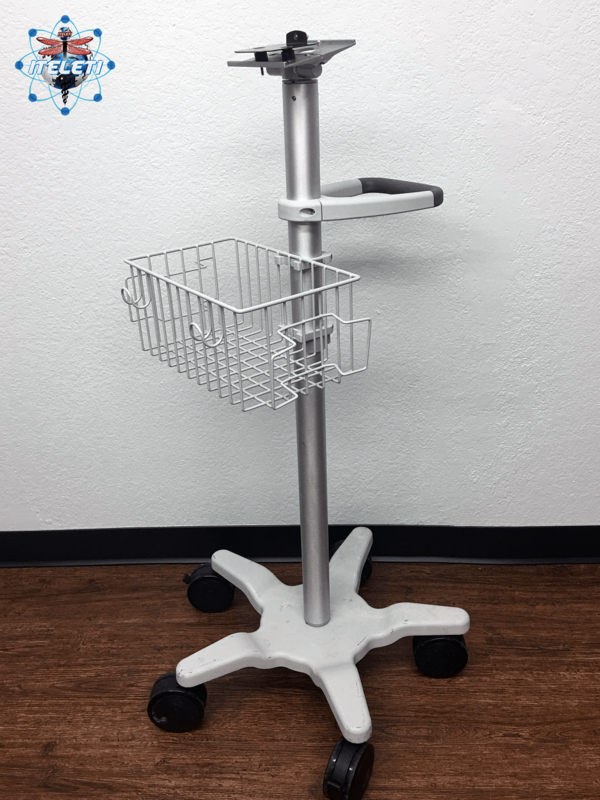 Welch Allyn Rolling Stand with Basket for Welch Allyn Patient Monitors. 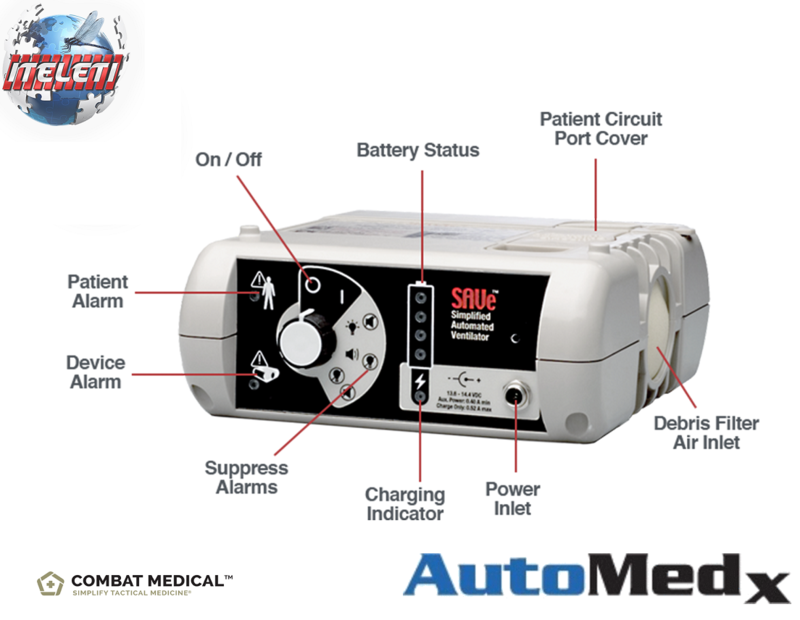 This medical stand is compatible with the Welch Allyn SPOT 420 Series Patient Monitor, Welch Allyn SPOT LXi Monitor, Welch Allyn VSM 300 or 300 Series Vital Signs Monitor, and Connex Vital Signs Monitor. 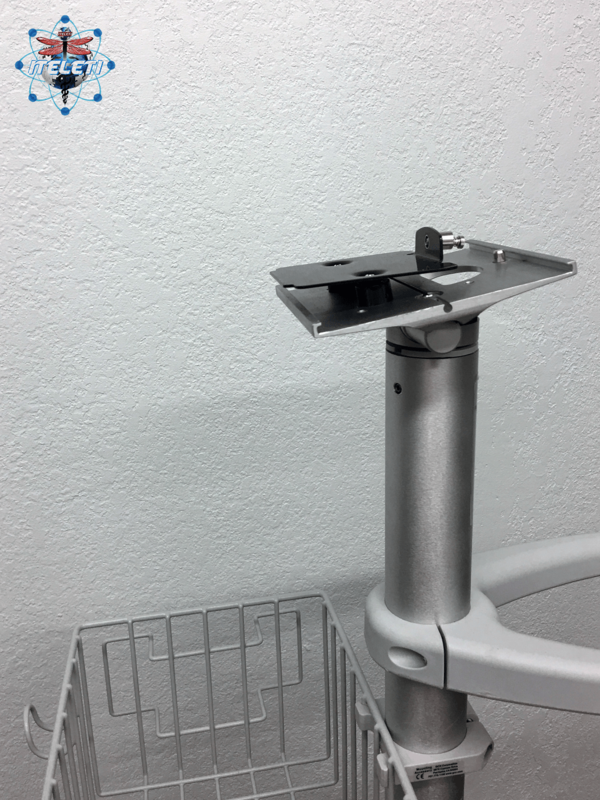 The mounting hardware is Same as Welch Allyn Rolling Stand with Basket or Welch Allyn Part # 4800-60, 4700-60 and 4200-60. We have Refurbished these with the Mounting Hardware to fit the above patient monitor and medical devices. We offer FREE SHIPPING with the Purchase of this Mobile Stand in the USA.